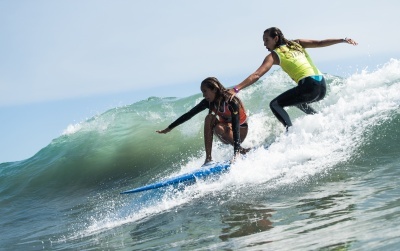 This Huntington Beach native was destined to be a professional surfer. His father, an avid surfer, and mother moved to California from Japan just before he was born. The two faced many struggles transitioning to a new country but persevered through it all for their son’s future. His father didn’t waste any time teaching him how to surf. Just at the age of three, Igarashi was already hitting waves twice his size. It didn’t take long for him to gain media attention and make a name for himself worldwide. 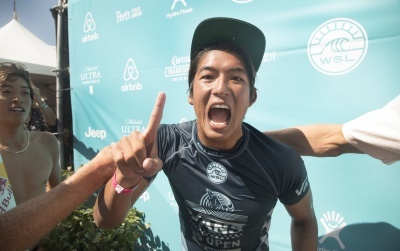 At 18, he became the youngest surfer on the Men’s Championship Tour in 2016. He was also the first Asian to qualify on the predominantly Australian and Brazilian roster. There he had more Round One wins compared to any other surfer on Tour. Surfers he idolized as a child now were now his competition. Many critics doubted him because of his age. Despite the skeptics, Igarashi proved his abilities and went on to take achieve more wins. 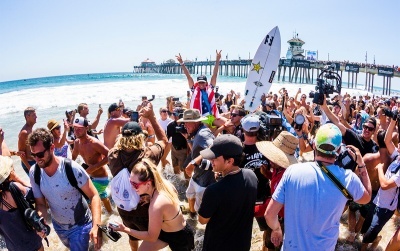 Last year Igarashi won and became champion at the 2017 U.S. Open of Surfing right in his own hometown of Huntington Beach. 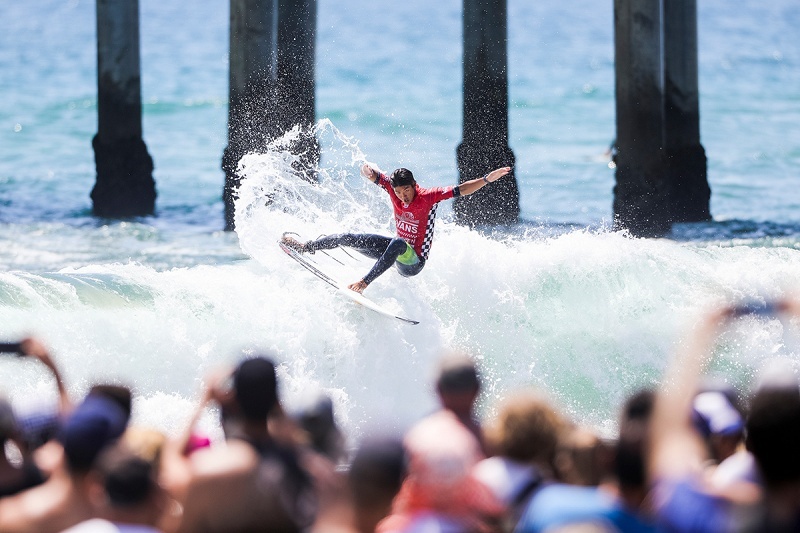 The men’s final had a bit of a slow start but Igarashi’s patience paid off when a wave finally showed up.  After ending the wave, he received a score of 9.63, making it the highest score of the entire event. He secured his lead with a second wave receiving a 5.60. Soon after, fans quickly rushed to Igarashi on the sand to greet him. This was an event he always watched growing up and now he is finally living his dreams. “This is the biggest win of my life,” Igarashi said while celebrating.